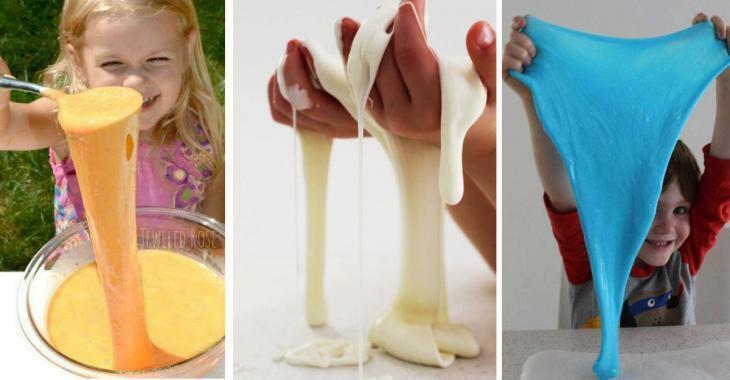 Kids Crafts : Make Silly Putty at home with only 2 ingredients from the kitchen! Make Silly Putty at home with only 2 ingredients from the kitchen! This recipe is easy for toddlers! Kids love to play with the Silly Putty! Others also call it Slime or slimy play dough! Many people do not like to make this recipe with Borax. So here is a recipe that seems very popular and seems to work very well, according to the comments I saw on the publication. You just need 2 ingredients that we all have in our kitchens!